The metaphor “object lesson” is a familiar one, still in everyday use. But what exactly does the metaphor refer to? 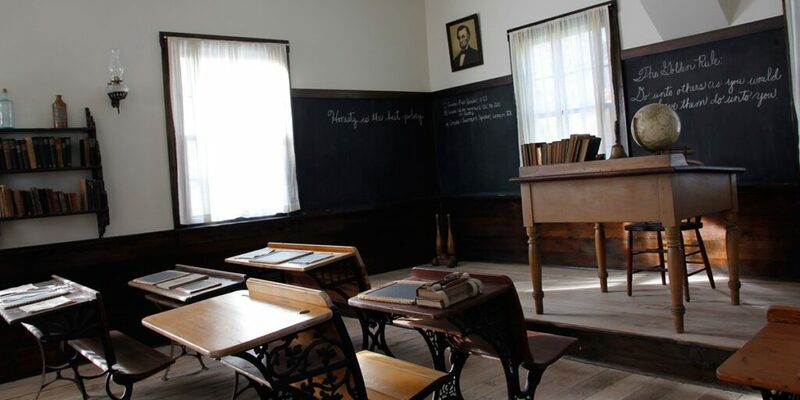 In her book Object Lessons: How Nineteenth-Century Americans Learned to Make Sense of the Material World, my guest Sarah Anne Carter reveals that object lessons were a classroom exercise, in wide use during the nineteenth century. She traces them from the Swiss educational reformer Pestalozzi, through his English adherents, to seemingly unlikely outposts of educational revolution as the Oswego, New York school system. And she takes the story into politics, advertising, and racial segregation. Her book is study of intellectual history and of intellectual culture. But Sarah’s book, and this conversation, is also about asking questions of things which cannot speak. Sarah’s interest in objects comes not simply from her training as an intellectual historian, but as a curator of museums. She is curator and director of research at the Chipstone Foundation in Milwaukee, and is passionate about teaching people the history behind the objects that museums contain. The Tangible Things project at Harvard created a series of videos featuring eminent historian Laura Thatcher Ulrich, and Sarah Anne Carter. The third of these is “Look at the Fish”, and tells the story of Louis Agassiz and Samuel Scudder.